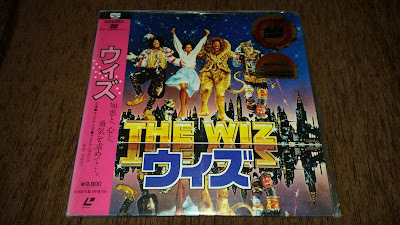 A wonderful double set of laser discs joins today the Showroom. 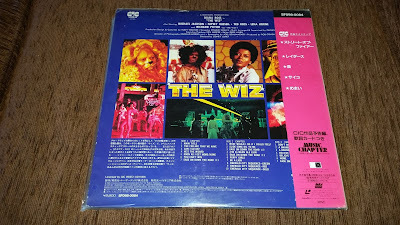 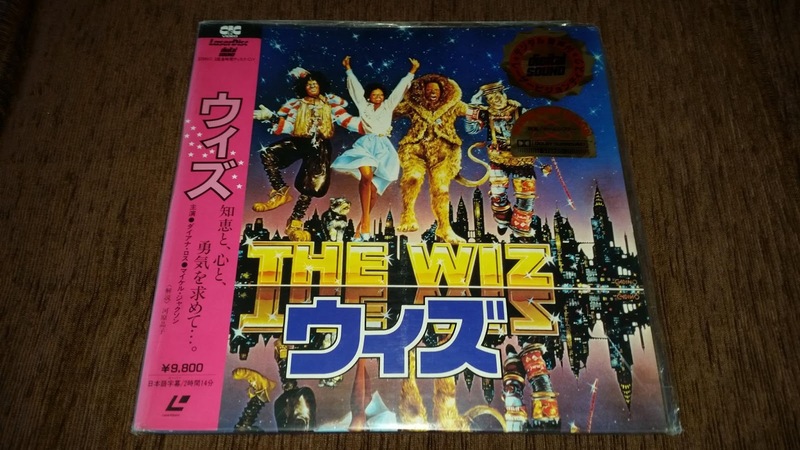 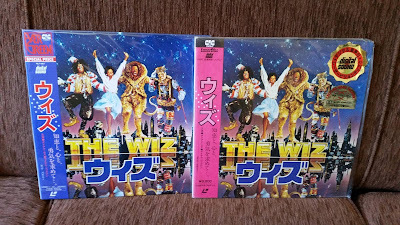 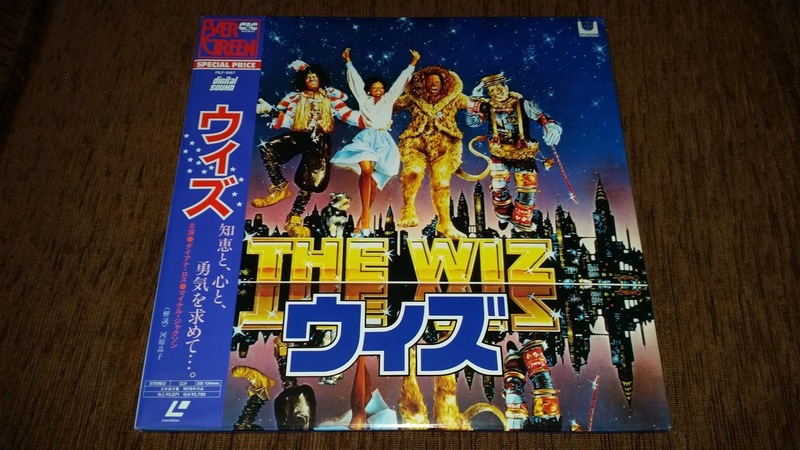 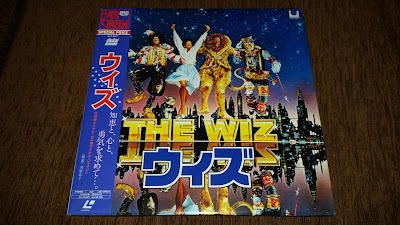 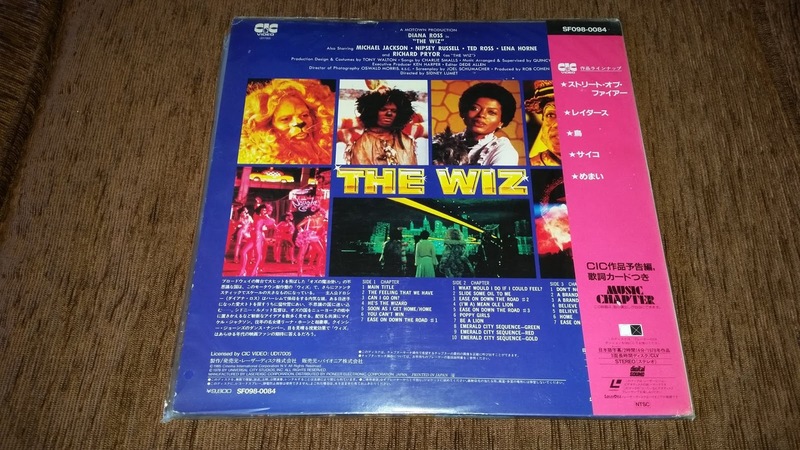 Both laserdiscs come from Japan, and they're the very first release of "The Wiz" with a pink obi, and the "special price" reissue with a blue obi, parft of the "EverGreen" collection released by Cicvideo. 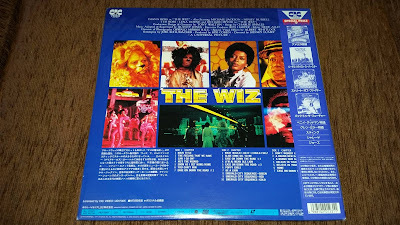 Curiously, I think that the second release is rarer than the first press. I often saw the pink obi version on auction sites, but never - before my purchase - the blue one.